Our group is on-call 24/7/365 to search for lost adults and children in both the wilderness and cities. Our motto is “so others may live.” We are volunteers who give our time and resources to ensure that anyone whose lives are in danger will have the chance to be found and survive. All costs are covered out-of-pocket since we do not receive federal/state/local government funding of any kind. We rely solely on donations to continue our efforts to educate and rescue adults and children. 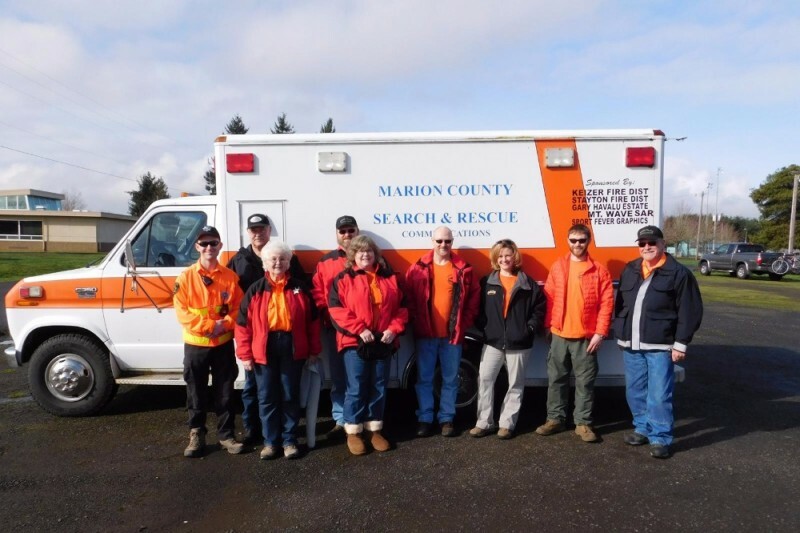 SARCOM is a registered 501(c)(3) non-profit corporation, and as an Oregon Public Benefit non-profit corporation. This means that all donations are tax deductible. Items We've Received - Thank You! Thank you for all of the work you do in Marion County!